I would like to schedule an appointment for a test drive on the 2019 Kia Forte stk # SK2284. 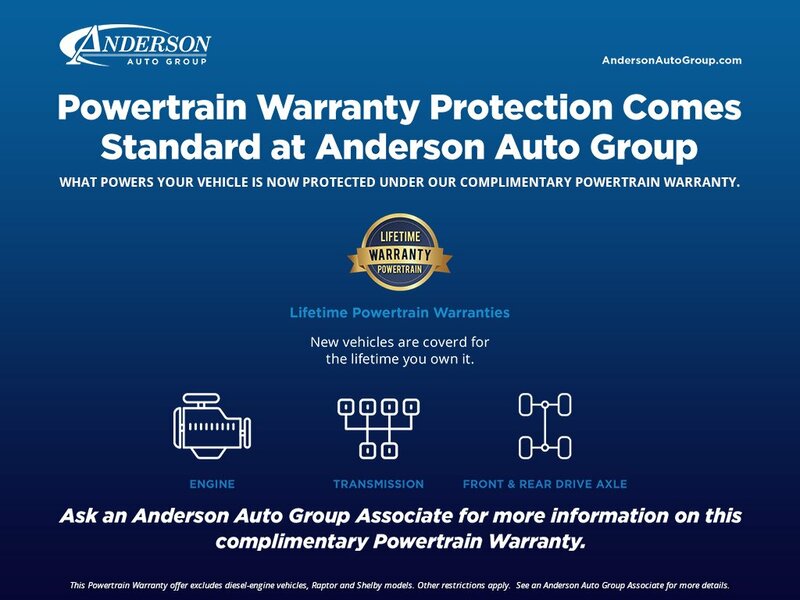 The folks at Anderson were easy to work with and ready to strike a deal. Working with the parts/service department was great, too.